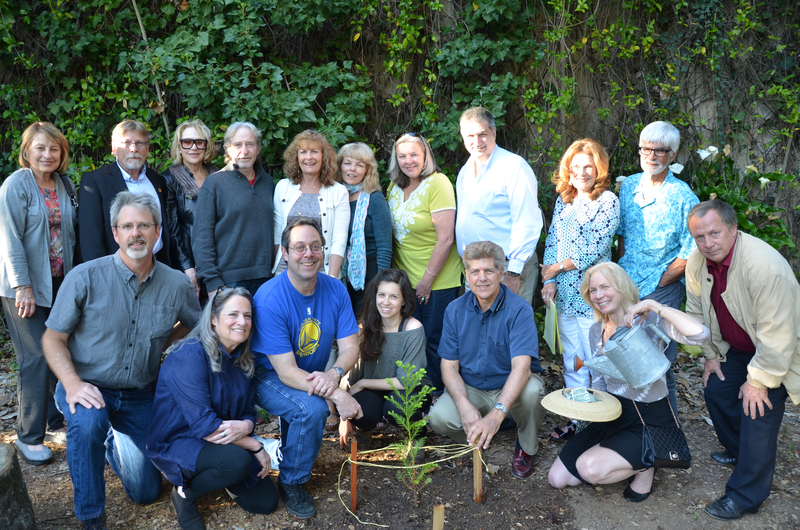 A group of Linked Local Marin County members dedicated a redwood tree in memory of David Kitaen today. They planted the tree near the driveway approaching the Elks Lodge 1108 in San Rafael, CA . 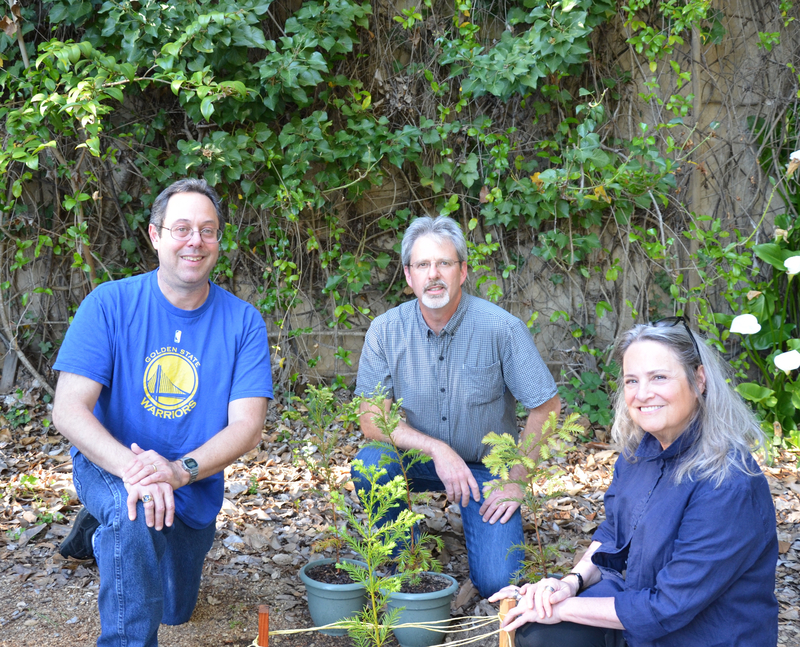 Redwood tree planted in honor of David Kitaen. Kitaen founded the Linked Local Marin County group on LinkedIn several years ago. Thanks to Kitaen’s efforts the Linked Local Marin group now had over 7,300 members and is one of the most active local networks on LinkedIn. Kitaen’s wife Jackie and daughter Lizzy attended the meeting and participated in a brief memorial service in which members watered the tree (which had been planted three weeks earlier) and spoke about him personally. Jackie Kitaen talked about how appropriate it was to plant a tree in his honor because he loved trees and loved planting trees. 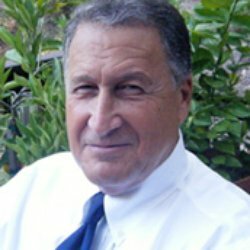 Russell Jackman, who took over the reins at Linked Local Marin County after Kitaen’s death was the inspiration behind the idea to plant the memorial tree. Dennis McNell of the Elks Lodge 1108 helped arrange for the spot to plant the tree on the lodge grounds which are located in downtown San Rafael, CA. Brad Lakritz brought the tree which was grown by Dan Burgess in his Mill Creek Mill Nursery near Crescent City, CA. Burgess grows redwood trees as part of a program to reforest the land of old growth redwoods that have been cut by loggers over the past century. This entry was posted in Farming Education, Redwood Trees, Sustainability, Urban Farming and tagged Redwoods, Trees. Bookmark the permalink. Thank you for the wonderful article. I’m very proud to have provided the redwood tree dedicated in memory of David Kitaen. As you know, I’m very passionate about collecting redwood seeds and propagating young redwood seedlings that are planted to restore the Mill Creek Watershed. The planted “David Kitaen Tree” should flourish among the neighboring redwoods. You bet Dan. That tree is very happy where we planted it. I’m looking forward to watching that tree grow for a very long time. Thanks!